What a start to the year! Congratulations once again to the lads and ladies of Matterhorn, winners of Switzerland’s first ever netball league! There was some fantastic netball being played, and it was great to see such a great turn out, such enthusiasm, and some competitive spirit! Now- May 12th: Preparation for the Swiss Tournament in Lausanne on May 12th. May 5th: Zurich Netball Club has entered a team into the Sola Lauf in Zurich, so feel free to come along and support us on the day, or at the finish line at the Sola Dorfli! May onwards: We’re collecting your feedback on the Lion’s League before we decide on the format of the next club competition, but watch this space for announcements and news! Whatever the outcome, it’s sure to include a lot of netball, fun and a beer or two as well if you fancy! Want to know about umpiring? Thanks to Victor from Netball Sweden (yes, they play netball in Sweden too! ), for sharing his excelling umpiring blog! Ever wondered about the three second rule? Want to know how to play the centre pass correctly? Want to check up on the latest rule changes? Then click here to go to the site! Congratulations to Lorna and Mollie who have made it onto the Swiss squad travelling to Gibraltar to take on Wales, Gibraltar, Malta and more in the IFNA World Ranking tournament in June! Jo made it onto the reserves and will train with the squad. Well done also to Farzarna for trialling! The new senior Swiss team will be coached by Jennifer Fields (UK Superleague Netballer) and Victoria Knights (Swiss U17 coach), and will be captained by Andrea McKellar. Although you might not believe it from the sunshine, this was November in Lausanne! Another reason to love netball in Switzerland! 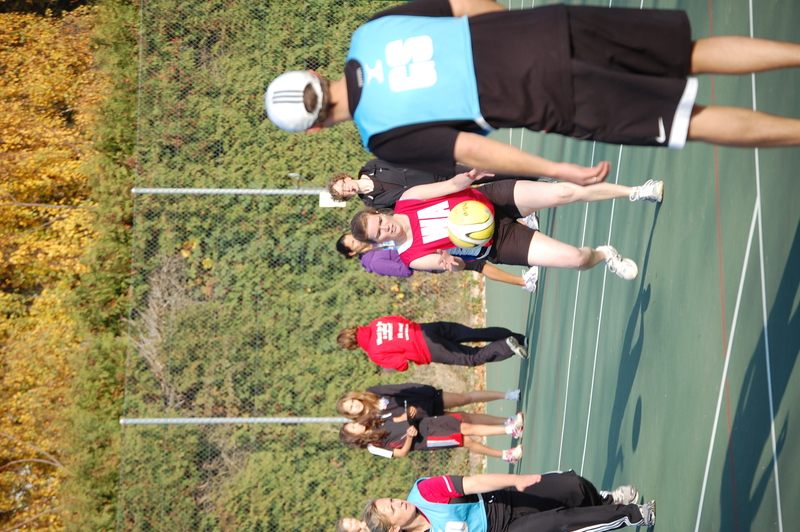 Here are a few shots from the great day, Zurich Netball often in red on this day due to the sea of blue bibs from other teams! Even if the defence was tough, Zurich held their ground! Those boys are so tall! Saturday 12th November saw a team from Zurich travelling to Lausanne International School for a friendly tournament, with 5 teams, and for the first time inside Switzerland, some mixed teams. 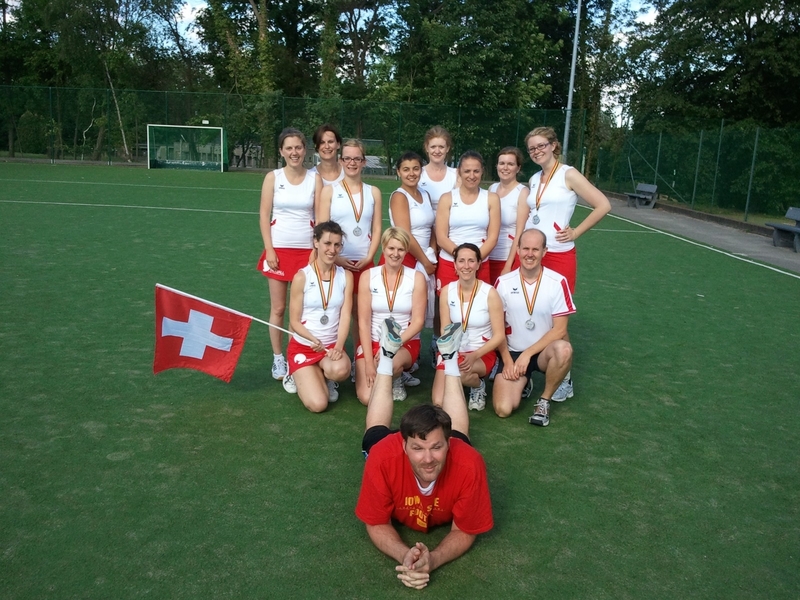 In beautiful weather, the Zurich Team had some great games and the level of the day was high. Thanks to Lausanne for organising another fun day of netball in Switzerland and well done to the netballers from Zurich for some great play. Stay tuned for the photos coming soon! 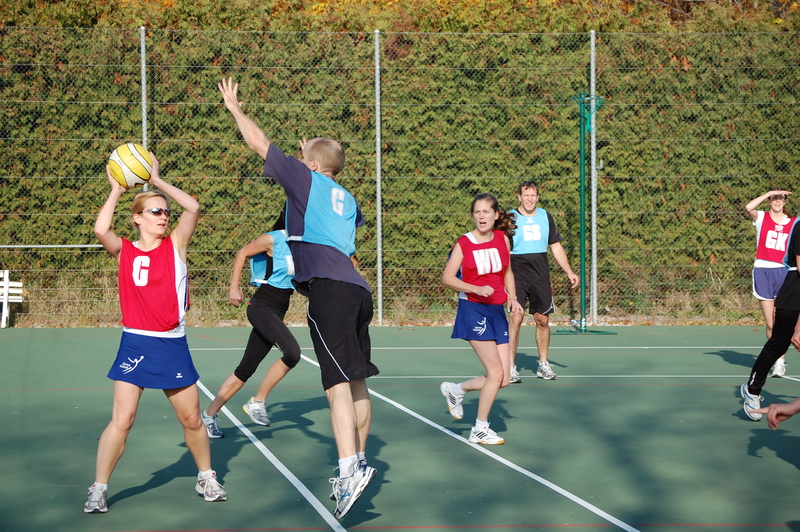 Zurich Netball club travelled again recently to Lausanne for another great day of netball at the annual Netball Festival, this year international, with a team from Paris and from Stockholm making the journey to enjoy the netball in the sunshine. The weekend of May 14th and 15th saw a group of lads and ladies from Zurich Netball and Geneva head to Belgium for the Brussels International Netball tournament. Switzerland took two teams for the mixed competition, and showed a great deal of talent and fitness, ending up at second and seventh place. 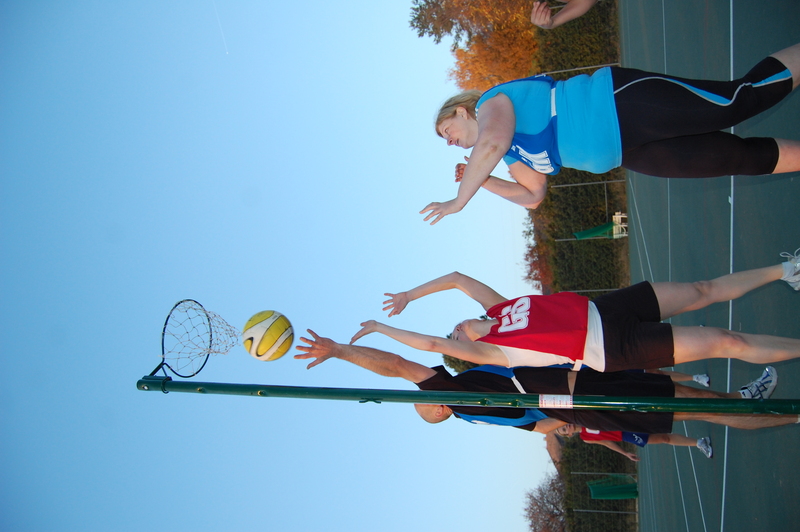 The Sunday was spent playing more netball in a fun and friendly versatility tournament.